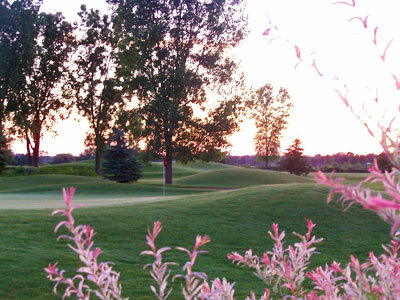 Choose The Emerald for your next special golf event, and let our staff show you what a golf outing is all about. We handle your outing from front to back, no hassle. The Emerald staff will even create the site to help you sign up and track your outing online. At The Emerald your outing experience begins when you drive into the parking lot, with our courteous curbside service. Before you hit the course you may want to stop by the registration table to pick up prizes and other goodies. Or you may want to stop by the snack bar, grab a cold beverage and lounge in our beautiful banquet facility. While you are on the course at The Emerald be sure to enjoy the breathtaking views, and the natural beauty that surrounds you. No matter the skill level of the players in your outing, The Emerald will provide an enjoyable and memorable day for all.